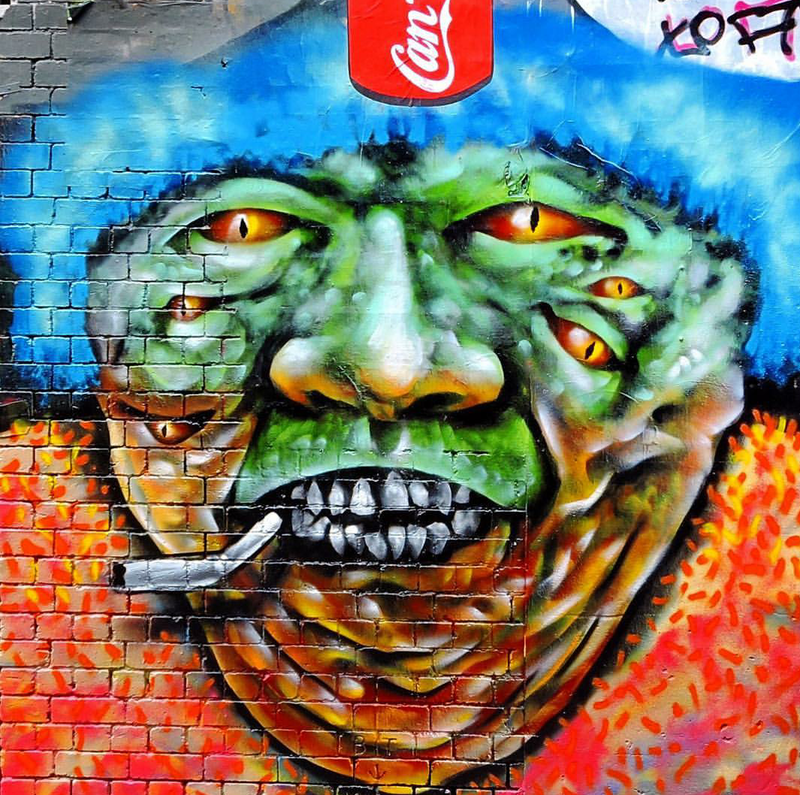 Great artwork by @Nayloadz, captured by #GullySteez family member @Grand_ma5ter_flash. 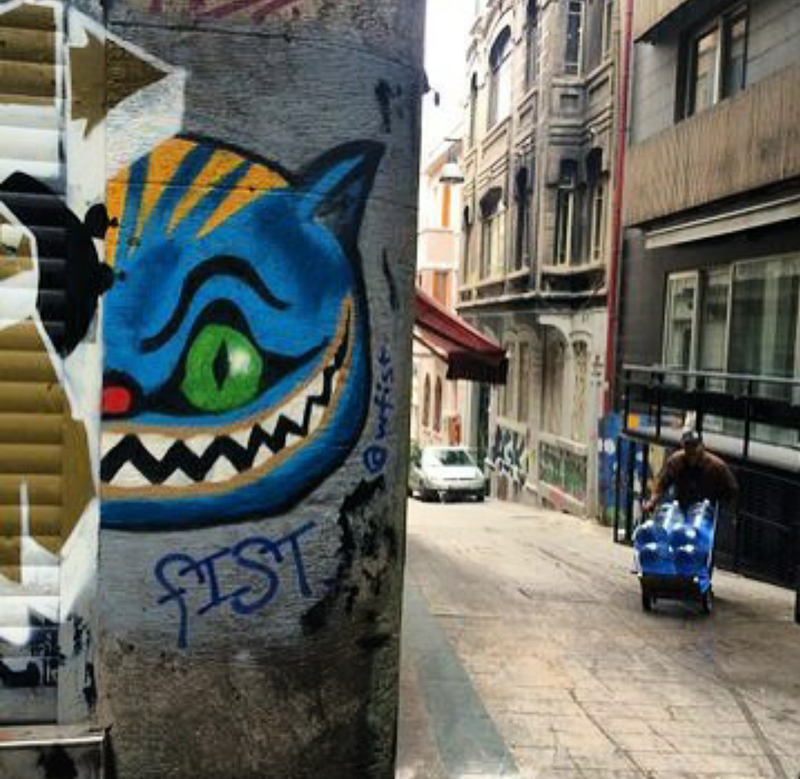 Dope artwork by @Wfist, captured by #GullySteez family member @Graffiti_mn in Istanbul, Turkey. the warmth upon your lips. 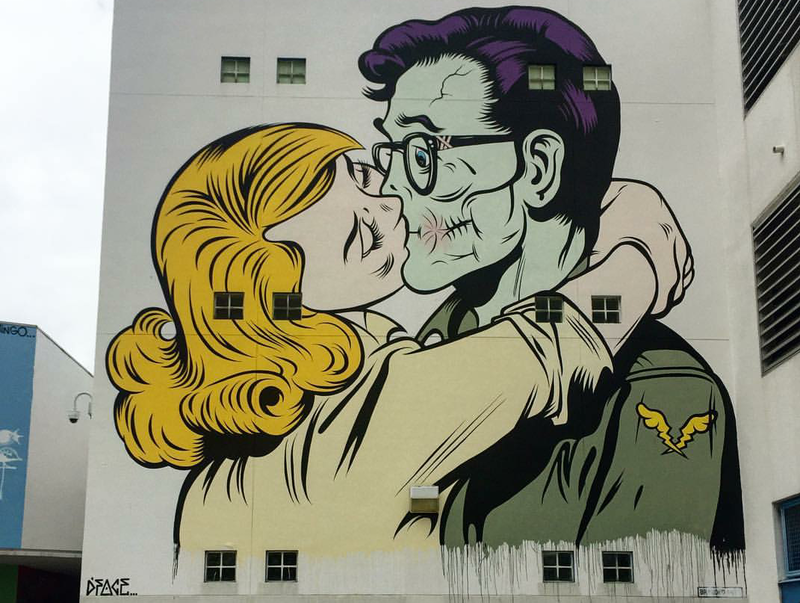 Incredible artwork by @Dface_official, captured by family member @Catscoffeecreativity in Wynwood, Miami.